As the year started, a lot of people started thinking about working on their body goals, especially that summer is fast approaching. But to make such goal possible, there’s a need to start as early as possible and actually aim to make it happen. Let’s all learn from an expert on fitness. So what should we keep in mind before starting to work on our fitness goals? 1. Go to the gym and ask for professional help. Although it can strengthen your body, doing some exercise on your own can’t easily help you achieve your body goals especially when you are not following a strict diet at all. According to Sir Orlando Smith, also known as Coach Jun of Anytime Fitness, “Abs are built up in the kitchen, not the gym.” Coach Jun said that you could do 100 crunches every day, but if you’re still eating fatty food, even if you become consistent on doing crunches for an entire year, no abs will come out. So if you really want to achieve your fitness goals, better go to the gym and ask for a personal trainer’s guidance. In gyms, they offer personalized programs to make a certain body goal possible for every gym goer. And with the proper guidance and motivation from a personal trainer, according to Coach Jun, changes could already be noticed in two months time. And if not, then there must be something wrong with your diet or there might be some practices such as drinking alcohol that’s going against your effort. If you’re aiming to gain some weight, there are two most important factors that you should be mindful of. “First, make sure that you are getting the proper nutrition with the food you are eating. Also, remember that taking in food high with protein and carbohydrate is very much advisable. Second, of course, is getting into the proper workout. 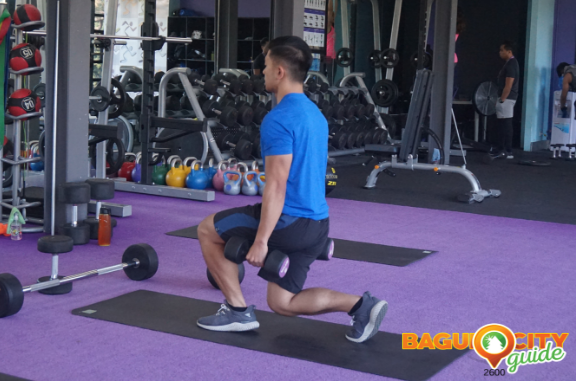 And to gain weight, it is advised that you focus on doing compound movements.” These were the reminders given by Coach Jun for those who want to gain weight. On the other hand, if you’re planning to lose weight, the two essential factors – proper nutrition and workout – are still the ones to keep in mind. Whatever body goals you’re aiming for, what matters the most is that you do it the proper way. Because if not, your effort and time will all be put to waste. So if you are really serious about it, make sure to find a gym that will fit your needs and will provide you with a personal trainer to give you proper guidance all throughout your fitness journey. 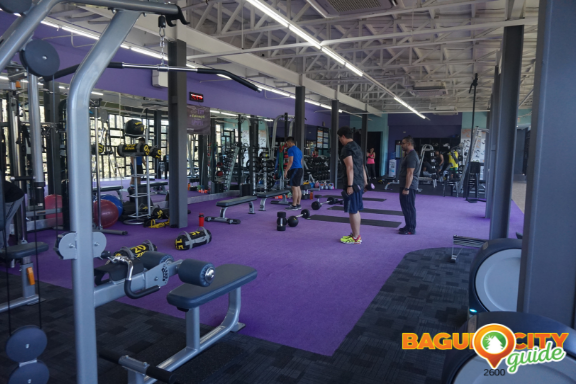 Just like Anytime Fitness which has two clubs in Baguio City and open 24/7 for their members. So what else are you waiting for? Get yourself a beach-ready body as early as now and lead a healthy lifestyle this 2019!